At Titan Auto & Tire in Colonial Heights, Virginia, we understand the frustration that comes with the check engine light. 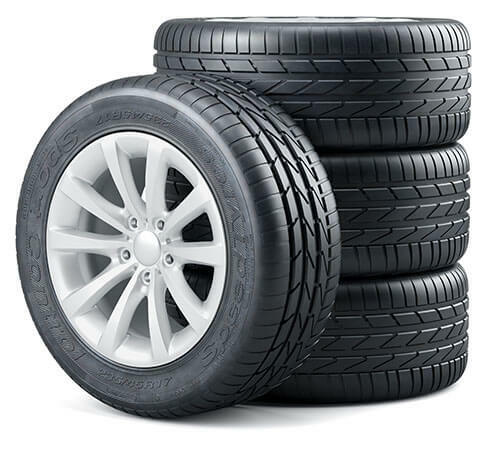 It provides no real indication as to what’s wrong with your vehicle and it can lead you to second guess your vehicle’s performance. To shut it off, you need answers, and that’s what we can provide. Our ASE Certified technicians use state-of-the-art diagnostic equipment to find out what triggered this frustrating warning light. Then they use the latest repair tools to fix the problem and ensure that when you leave our shop, the light is no longer on. Call us today and see how we can rid your vehicle of this stressful warning signal! If the check engine light is ever triggered in your vehicle, it’s important that you know how to handle it. Even though the warning light doesn’t provide you with much detail or context, it does provide enough to know how you should proceed. When the light is first triggered, pay attention to how it’s lighted and the color of the warning signal. If the light is red and the light is flashing, that signifies something is significantly wrong. In this situation, we recommend you stop driving immediately and visit our shop as soon as possible to avoid further damage. If the light is orange and steady, that means there’s a minor problem with your vehicle. For the time being, your vehicle is fine and no harm is done by driving it. Make sure to check the gas cap in your vehicle, as that is a common culprit for the warning signal and is a very easy fix. After you’ve tightened or replaced the gas cap, drive a few miles and see if your vehicle recognizes the change. If the light shuts off, you are good to go! If not, then you’ll need to schedule a visit with us, as there is another issue that needs professional diagnostic service to determine the problem. 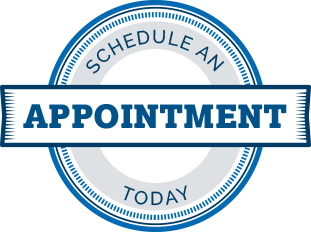 Schedule a Diagnostics Visit Today! Did the check engine light trigger in your vehicle? If so, don’t just drive around with it. Find the problem and fix it by scheduling an engine light diagnostics service with Titan Auto & Tire in Colonial Heights, Virginia. Our ASE Certified technicians utilize state-of-the-art diagnostic and repair resources to quickly find the problem and fix it. By the end of your visit, your vehicle will be engine light free! Call our shop at (804) 524-9115 to schedule a diagnostics service today! In the area and want to stop by? Feel free to visit us at 16429 Jefferson Davis Highway! We look forward to serving you.